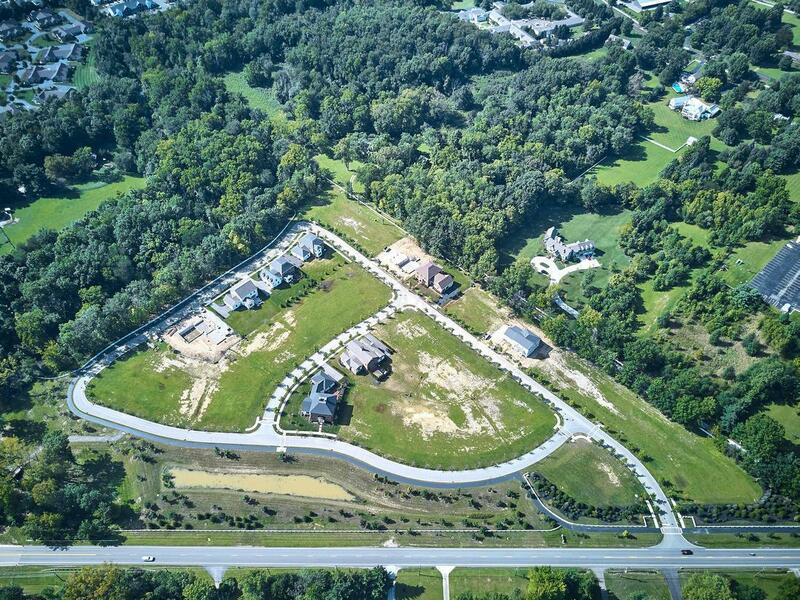 Last lot backing to the trees in this small 30 lot neighborhood. 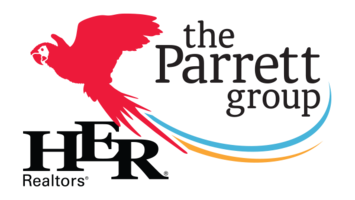 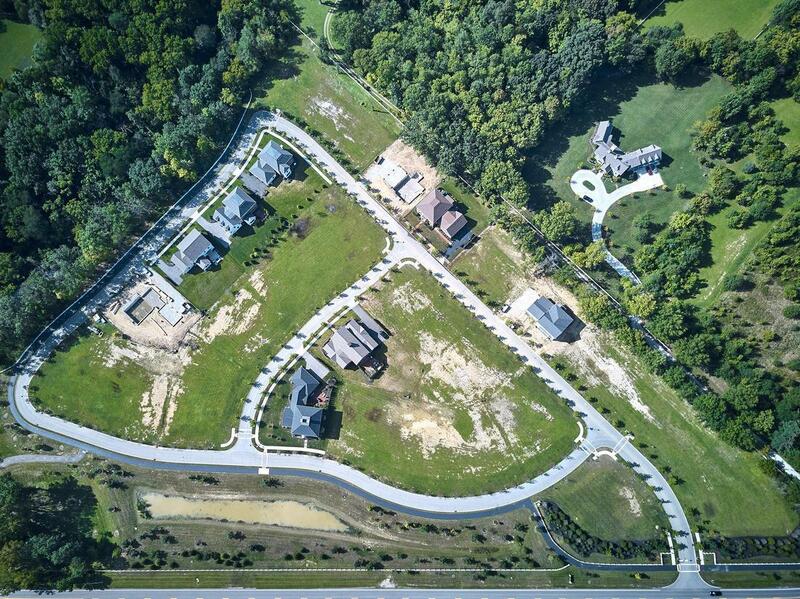 Great energy right now with only 7 lots remaining, 3 homes under construction, and 4 more starting this fall. 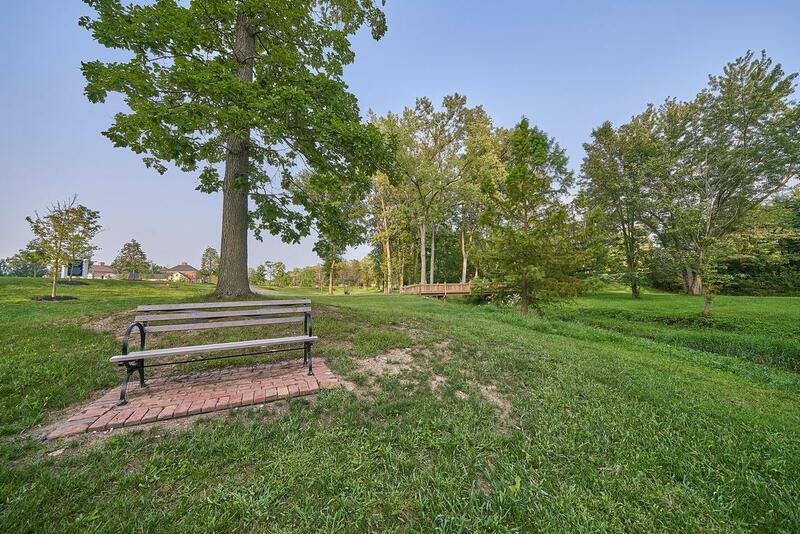 One of the last neighborhoods with these size lots and the ability to stay under 1M. 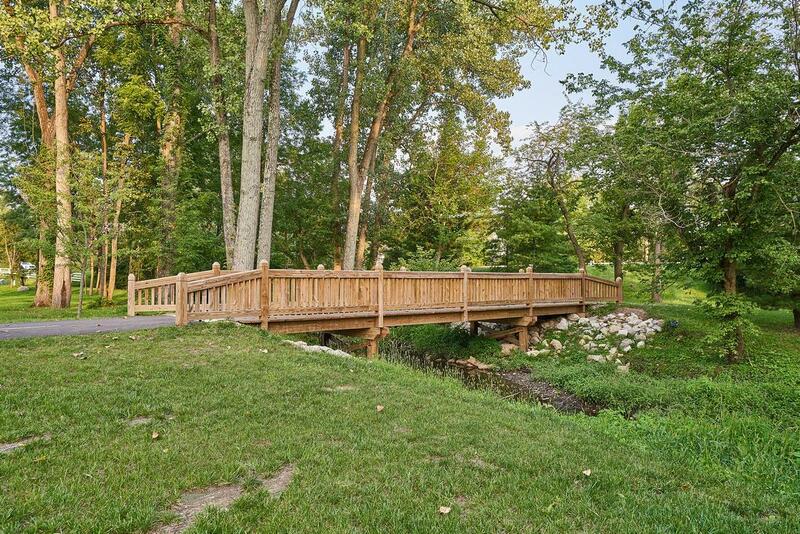 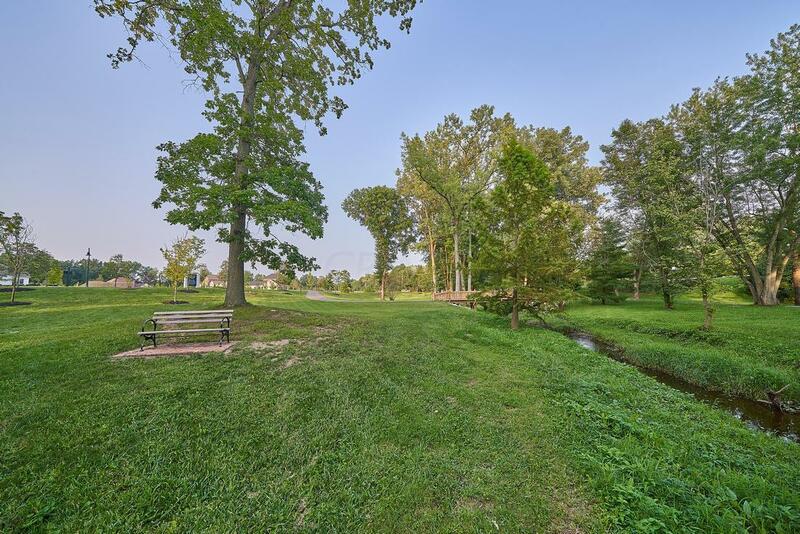 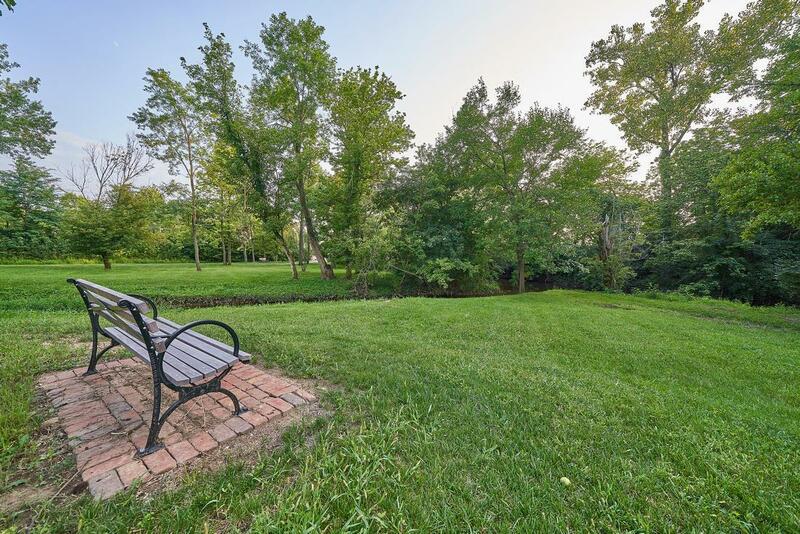 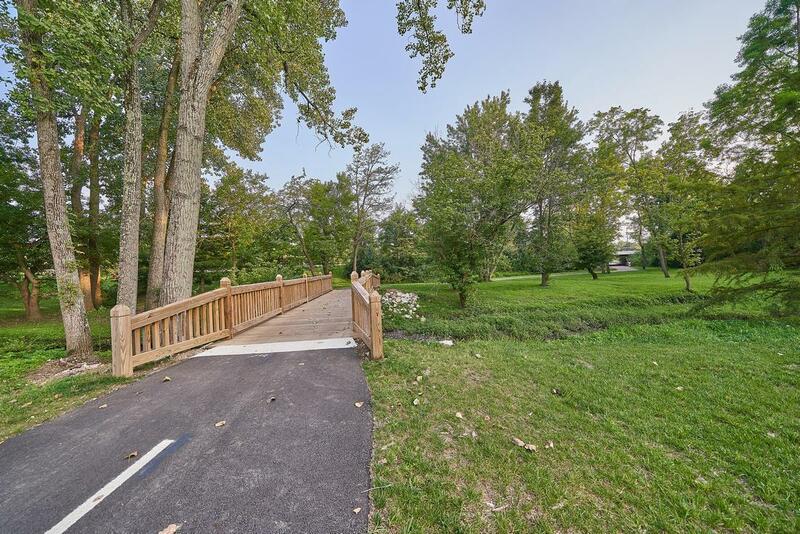  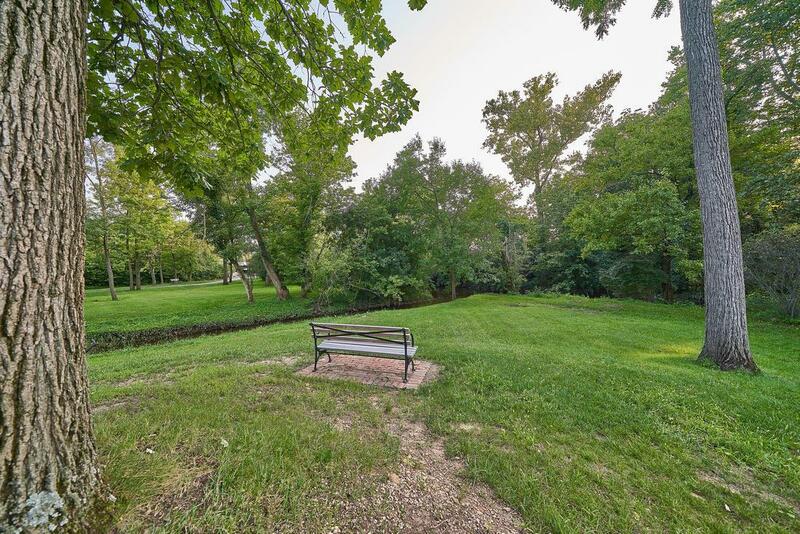 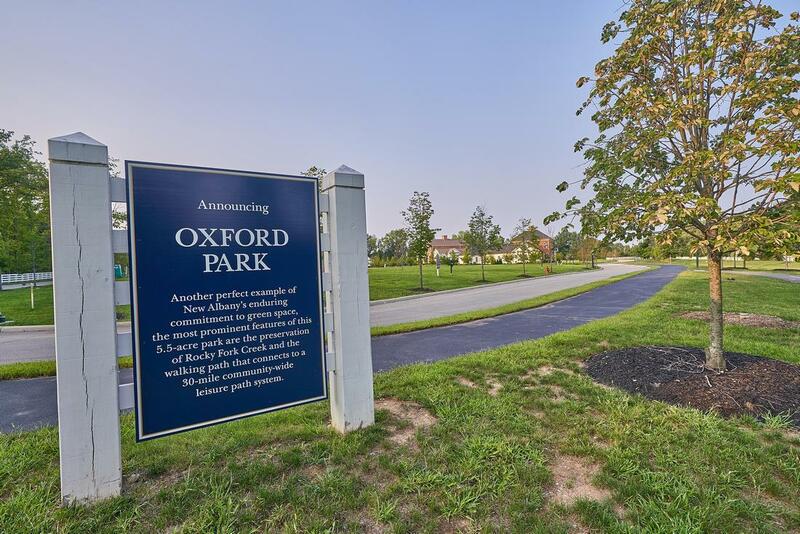 Located down the street from Oxford Park and adjacent to three houses of worship, nursery, store and double connection to 30+ miles of leisure trails.